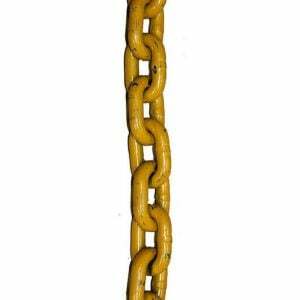 Alloy chains and fittings are an integral part of any heavy duty lifting mechanism. 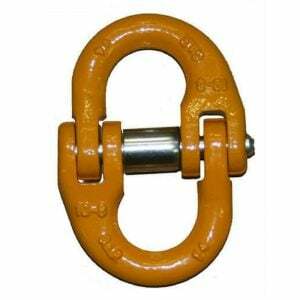 Having the right alloy chain and sling rig will ensure your lift task is successful while remaining safe. Working safely and following all the correct safety procedures when operating lifting machines is just as important as having the correct equipment. Using the right products for the job made from high-quality materials is essential, and providing them is our business mission at All About Lifting & Safety. Grade 80 - Grade 80 alloy is one of the first graded alloys to enter the market and is still popular for a range of situations. Not only is it strong and durable, it also offer excellent performance under some of the most extreme environmental conditions. 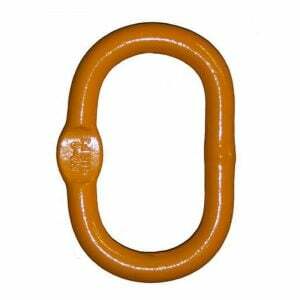 Grade 100 - Grade 100 alloy is a step up from Grade 80 alloy. This grade of alloy dominates when you take a look at capacity. 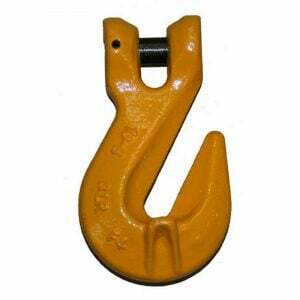 It has a 25% higher lifting capacity over Grade 80 which makes it ideal for heavier loads. 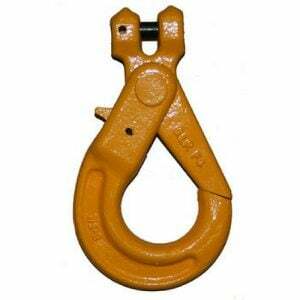 If you need equipment for heavy lifting on a daily basis then Grade 100 alloy should be your first choice. A sling rig is used in conjunction with alloy chains. 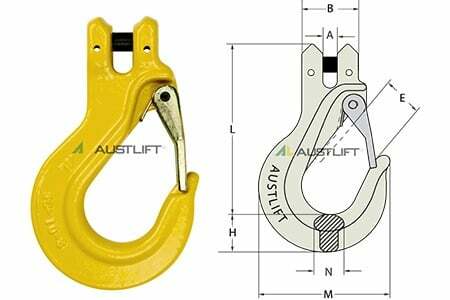 These two parts, alongside all the other required fittings, allow riggers to create configurations that are custom to their needs and specific applications. 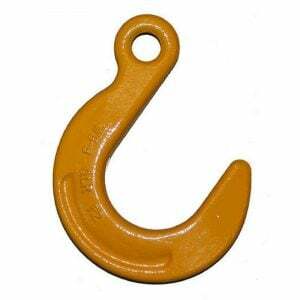 Having the right lifting equipment is vital to get the job done safely in a timely manner. 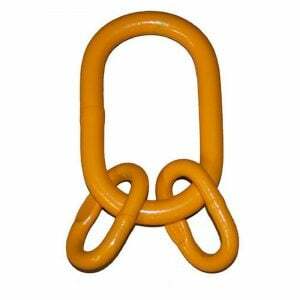 After making a choice as to what products you need for the job, you need to make sure that you’re buying from a reputable source, where fittings and chains have all passed the required inspections. 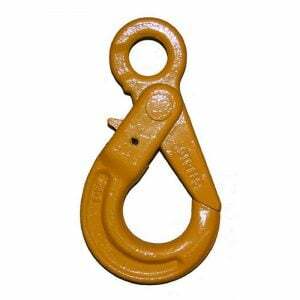 All About Lifting & Safety uses only the best materials and ensure that all equipment has passed required inspections. 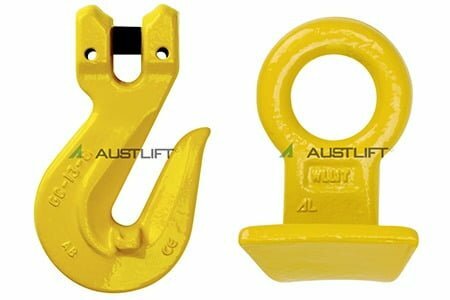 Contact us for more information about the best combination of products for all your lifting needs.